The blancos may be bottled immediately after distillation and are always aged less than two months. 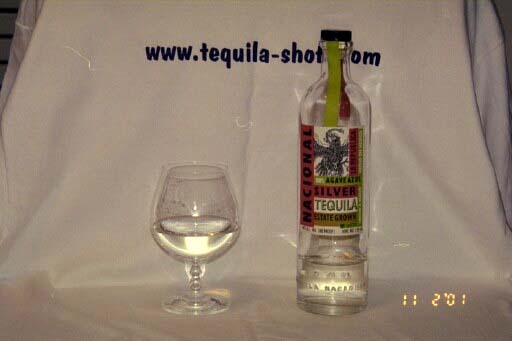 They generally offer the truest agave flavor and are usually less expensive. 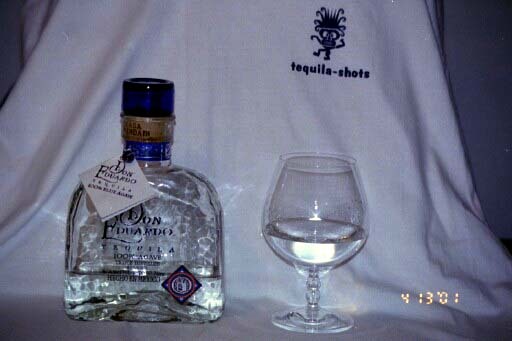 A good strong agave tequila with a nice kick. 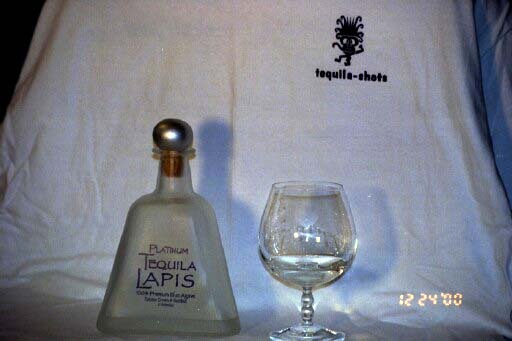 Good for sipping and for margaritas. Did I mention that tequila almost always tastes better outdoors? 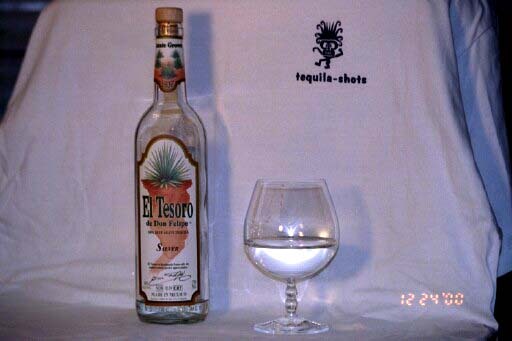 This is a Blanco with a nice burn at first then smoother with good strong agave flavor.